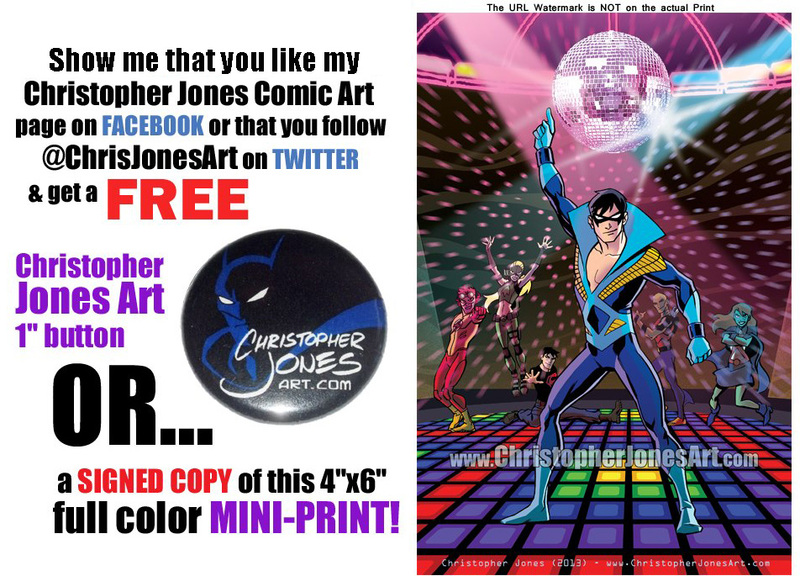 Christopher Jones Comic Art and Illustration Blog » Free Comic Book Day at The Source on Saturday! 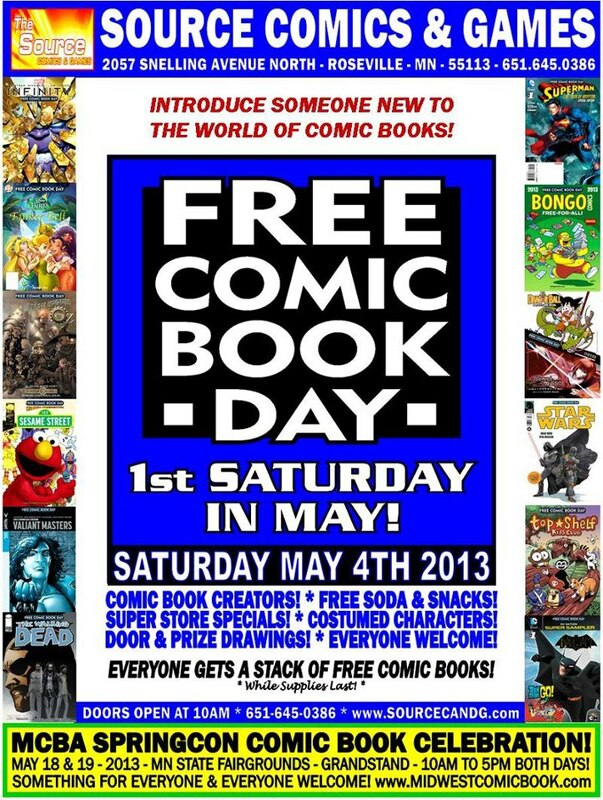 Free Comic Book Day at The Source on Saturday! 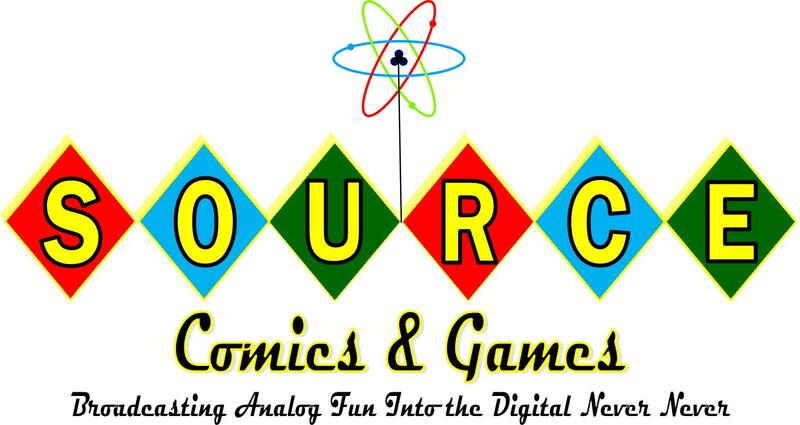 I’ll be signing and sketching at The Source Comics and Games in Roseville, MN this Saturday, starting at 10:00am. 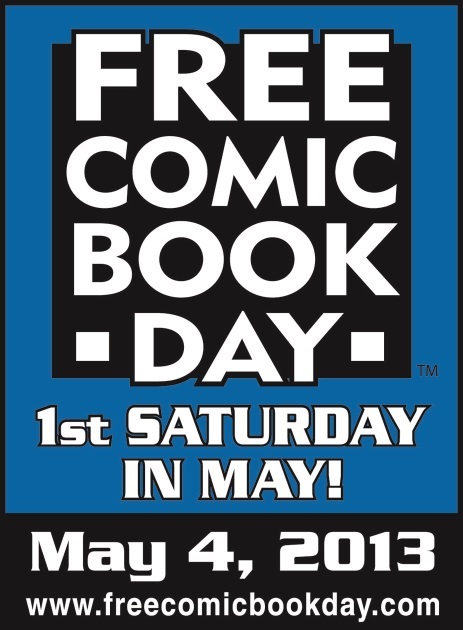 Wherever you are, you can visit the Free Comic Book Day web site to find the participating store nearest you. Stop by and grab some free comic books! But if you live near The Source in Roseville (2057 Snelling Avenue North), stop by and say hello! 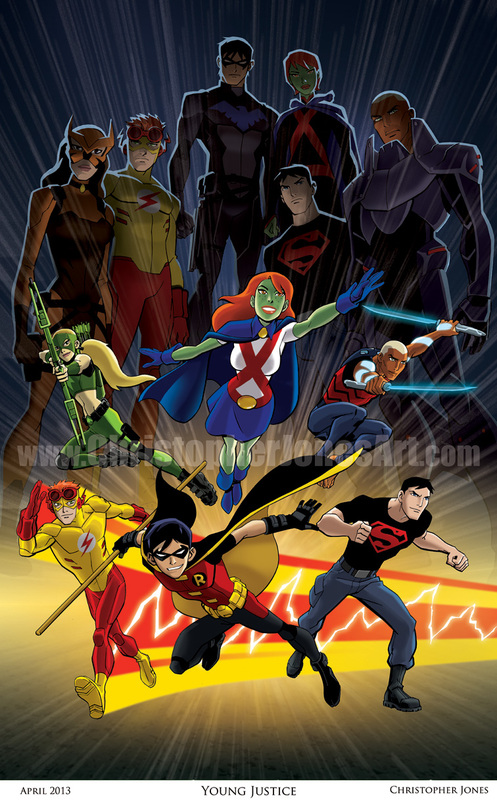 I’ll be selling prints , Young Justice and Avengers: Earth’s Mightiest Heroes trade paperbacks, and doing commission sketches all day! 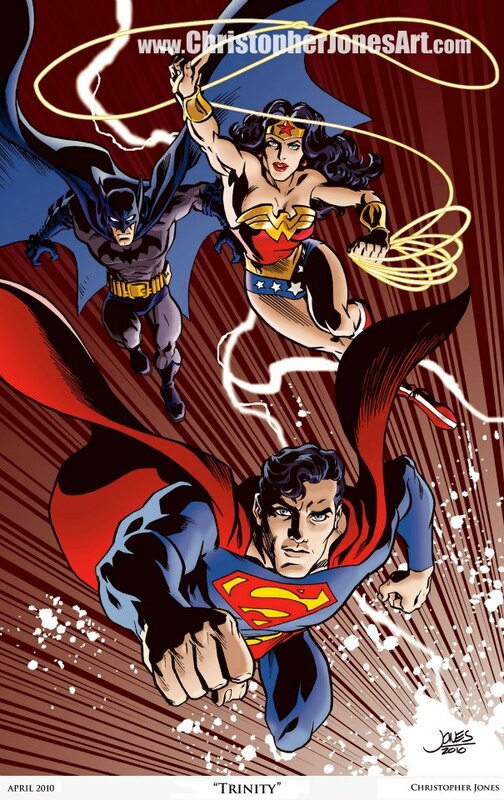 Did you know that Free Comic Book Day comics aren’t free to the comic store you get them from? They pay a small fee to the publishers, which adds up pretty quickly. 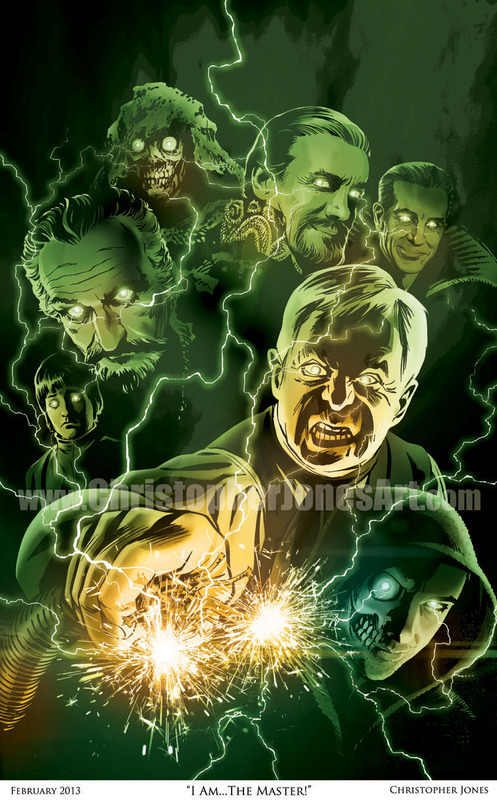 Whichever comic book shop you visit, please consider making a purchase while you’re there to help reward that store for participating in this great annual tradition!